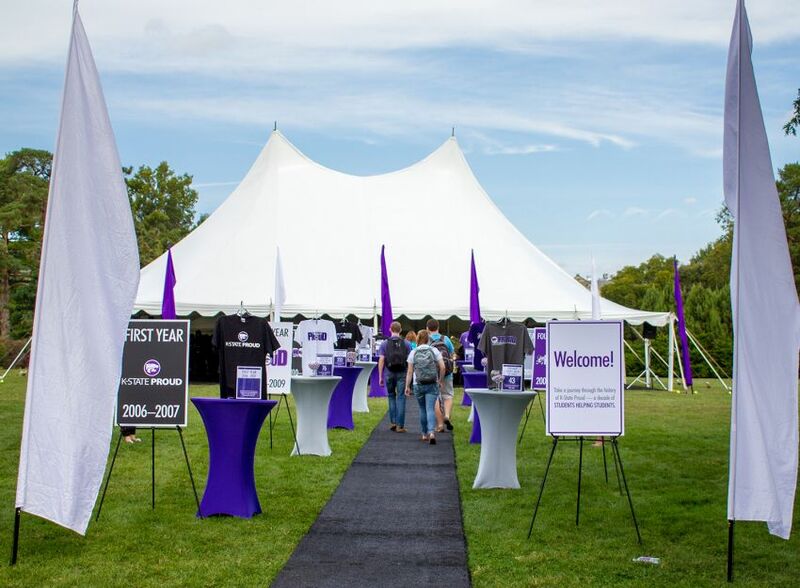 K-State Proud celebrates its 10th year on Oct. 7, 2015. The organization’s goal was to reach $1 million in funds. K-State Proud allowed students to donate to fund students to stay at K-State.